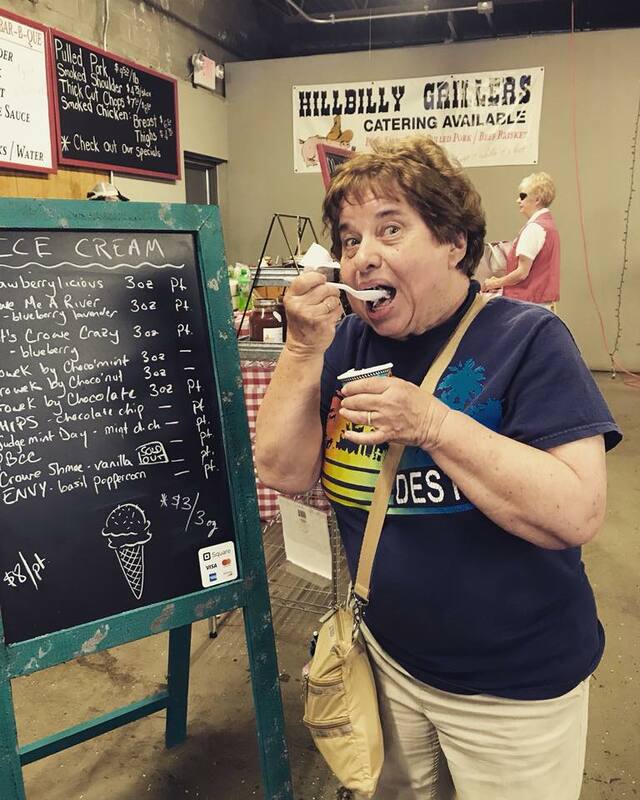 The Status Crowe’s delectable and delightful instagram has danced all over our phone we had to taste their ice cream. 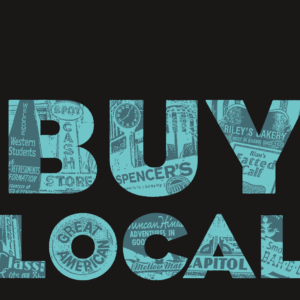 Now, they are also a part of our community of Buy Local Bowling Green Businesses! 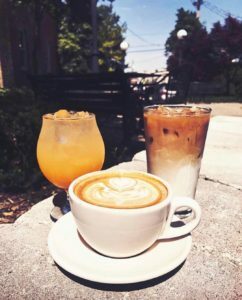 Founded in 2017, The Status Crowe was the brainchild of Carol Crowe and her daughters Kenzie and Laila. The Crowes are a family that enjoys cooking, eating, and creating together. They have developed a delicious and unique product that is certified Kentucky Proud. JD Country milk and cream, locally grown fruits, and Gone Nuts peanut butter are a few of the local products that are incorporated in their amazing flavor combinations. 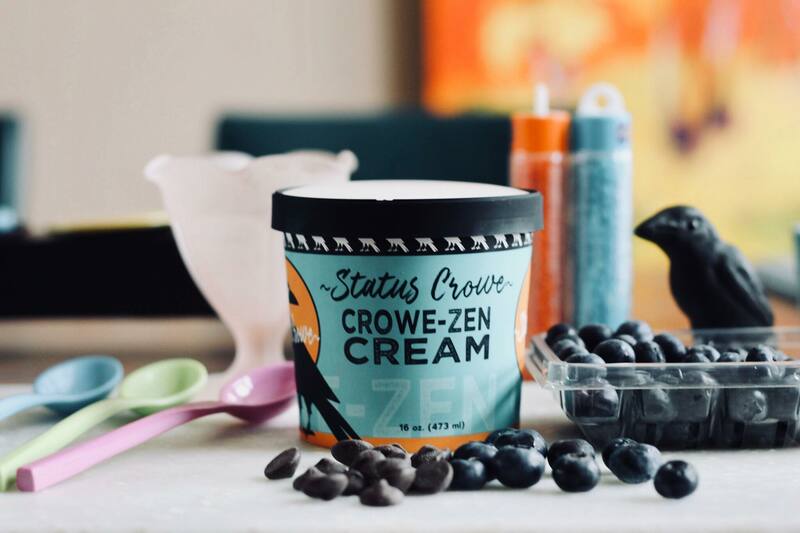 When they’re not making Crowe-Zen Cream, you can find them jamming with Kevin Crowe in their rock and roll band Kenzie Crowe & The Flaming Hots. Make Sure you find them at Local Shops and Community Farmers Market to try for yourself. While you are at it take the time to follow them on Instagram & Facebook !